To tackle the lack of affordable housing in Palestine, British studio Weston Williamson has designed a unique concept that revolves around expanding their homes as their finances grow. 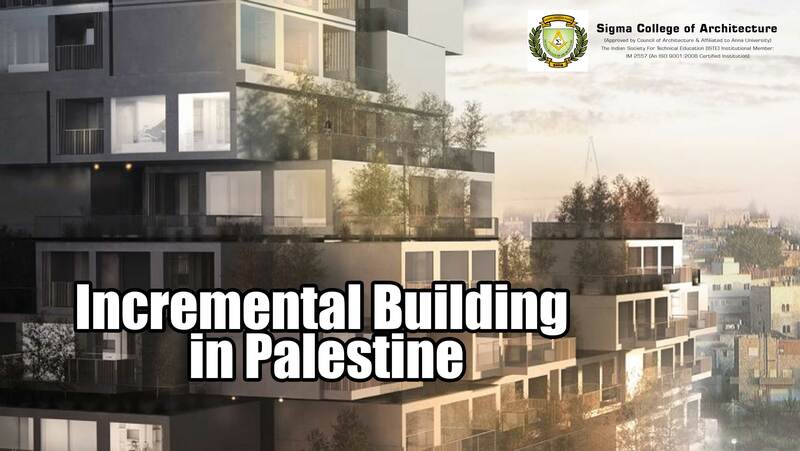 The current Palestinian housing market has oversupply at the high end and undersupply at the lower end. Around 70% of the families cannot afford the average house price and neither do they require the size of property that is generally on offer. The current design aims to build a basic apartment around a central circulation core and allow the inhabitants to expand outwards onto balconies using prefabricated panels. Pre-fabricated panels allow various different configurations to create exciting forms and massing and deep overhangs provide necessary shade. Floor slabs are also constructed to allow for expansion into these outdoor spaces as the family and its income gets bigger. This idea is similar to the housing project Chilean architect Alejandro Aravena designed in Mexico.